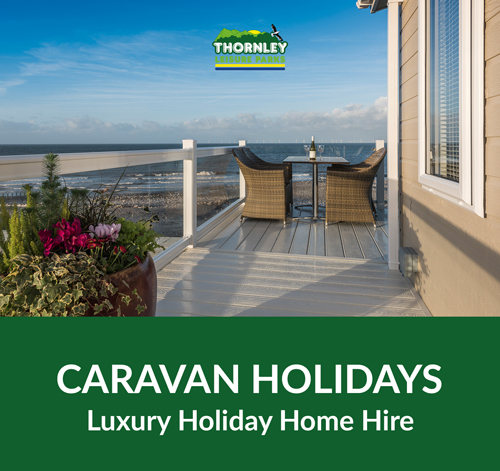 Take a look at our guide on the top 5 Dog-Friendly places to visit in North Yorkshire. 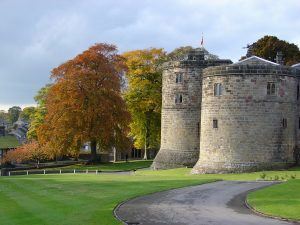 It’s only a matter of time before you succumb to the ancient charms of Skipton Castle. And why not! Over 900 years old, this is one of the most complete and best preserved mediaeval castles in England. 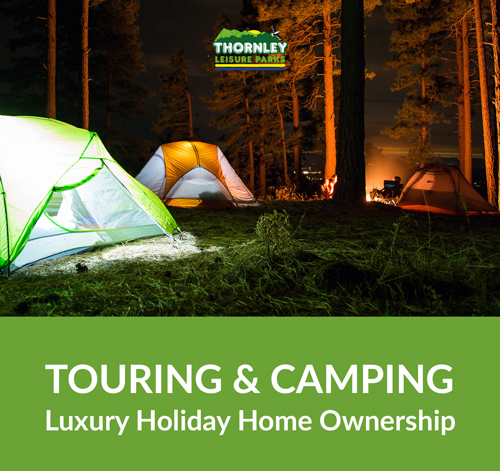 You’re free to explore every historic nook and cranny; peek into the Banqueting Hall, roam around the Kitchen and Bedchamber and climb from the depths of the Dungeon to the lofty heights of the Watch Tower. Dog notes – Dogs are allowed within the Castle and the grounds but must be kept on a lead. 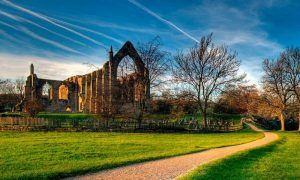 History and legend are also waiting to be discovered in the ruins of Bolton Abbey’s 12th Century priory. If you enter the estate through the hole in the wall, the romantic ruins literally lay in wait for your arrival as you descend the old steps and go back in time. Don’t forget your camera as there are photo opportunities at every turn – just be sure to pop it safely away before you cross the famous stepping stones to join the riverside walk! Dog notes – Dogs are welcome on lead on woodland paths and Strid Wood and under close control in other areas. Dogs not allowed on the Moors or up the Valley of Desolation. 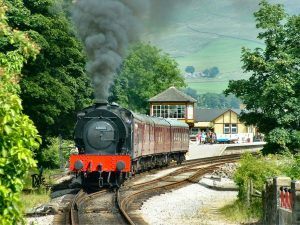 Breathe in the evocative smells of a real steam railway, while your eyes and ears thrill to the puffing and hissing of the steam engine. Parcevall Hall Gardens are a renowned historic plantsman garden at the heart of the Wharfedale in the Yorkshire Dales National Park. Comprising of 24 acres of formal and woodland gardens they rise up the hillside for 200 feet giving wonderful views in every direction. 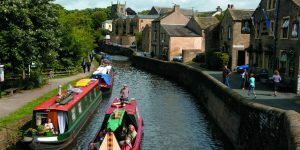 Join Skipton Boat trips for a guided canal cruise, or hire a canal boat to enjoy a day on the water with a group of friends and your four-legged friend. Dog notes – Dogs must be kept on a lead at all times. 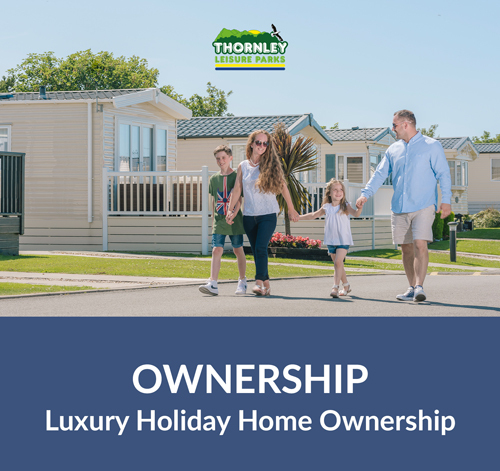 For more information about owning your own holiday home or holidaying in North Yorkshire please fill in your details below.